Patents are an important form of idea protection, yet are often misused or done incorrectly. Patents are the most general way to protect your unique software idea. Done correctly, they are a valuable asset for your software startup, as well as a defense against copying. Done incorrectly, they are a waste of time and money – and can even cause damage. At KISSPatent, we see a number of mistakes that entrepreneurs make over and over – so we collected the three biggest patent mistakes and how to avoid them. Each of the below mistakes can be a patent-killer and can even damage your software startup. Fortunately, all of these mistakes are easy to avoid. Sounds bizarre, right? What does your business model have to do with your patent? Actually, it has everything to do with your patent. Your patent needs to protect your software business, so it should be written with your business model in mind. If you don’t do a search, then you don’t know what is unique about your unique software idea. Your patent needs to protect your software idea according to the problem that it solves because this framework helps to define the uniqueness of your idea according to the patent rules. These three patent mistakes are easy to avoid. 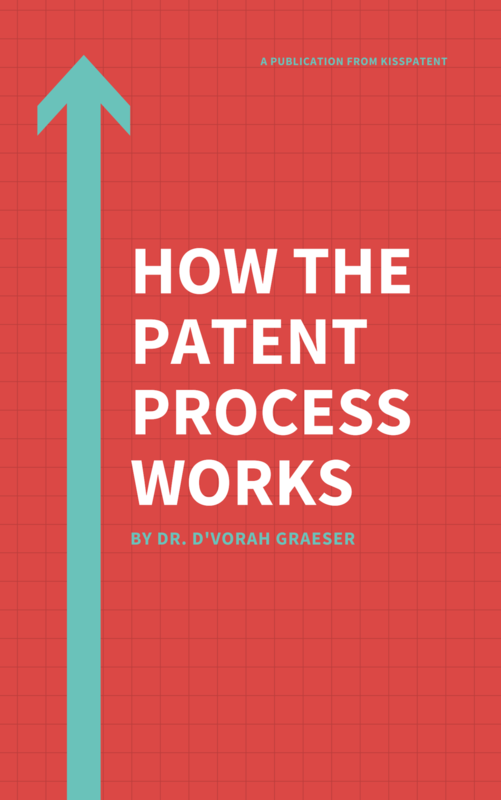 With a bit of planning, you can create a strong patent by using your business model and the problem that your idea to solves to define what you want to protect – and the search to ensure that you are the first one to think of this idea. Patents are tricky, but they can add up to $1 million to your software startup’s valuation. Are you ready to get started?